Maryland came off of a loss that was bigger than just the score. Losing starting quarterback Kasim Hill was debilitating for the offense, but could they bounce back against the Minnesota Golden Gophers? MINNEAPOLIS — The Terrapins (3-1, 1-0 Big Ten) played sound football, defeating the Golden Gophers (3-1, 0-1 Big Ten) 31-24. The win came in large part of the great blocking from Maryland’s offensive line. Maryland quarterback Max Bortenschlager had ample time to pass and run the ball. The sophomore finished 18-for-28, passing for 154 yards and two touchdowns without an interception. He also rushed for one touchdown. Coming into the game, Minnesota ranked number one in the Football Bowl Subdivision in scoring defense and rushing defense. Obviously, that didn’t matter much to the Terrapins. Because the offensive line blocked so well, Maryland’s running backs were able to be let loose. The Terrapins finished with 278 rushing yards, on 47 attempts and two touchdowns. Among their rushers, Ty Johnson led the pack with 131 yards and a touchdown. 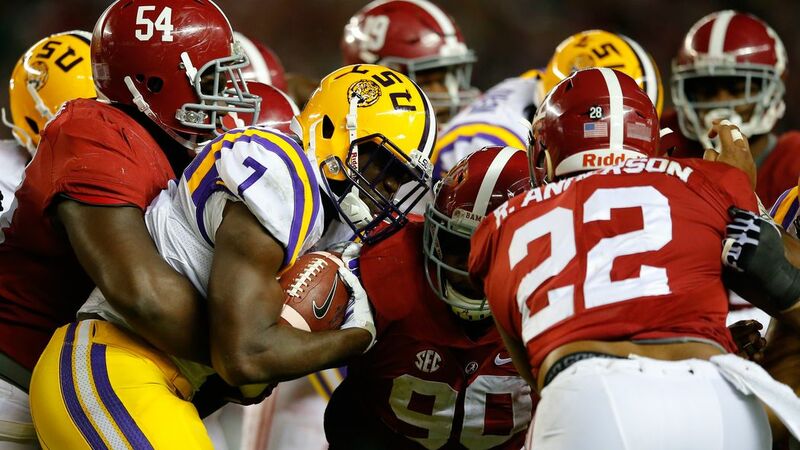 Johnson’s biggest run came on a 34-yard touchdown, with 1:10 remaining in the game. Ultimately, that was the dagger. Sophomore running back Lorenzo Harrison followed up behind Johnson with 77 rushing yards on 17 carries. With their 1-2 punch, along with timely runs from Bortenschlager and sophomore running back Jake Funk, the Terrapins were able to get the win. On a play in the fourth quarter, the Terps were third-and-goal on the four-yard line. Bortenschlager rolled out to his right and hit Funk for a touchdown, putting the Terps up 24-17 at the time. 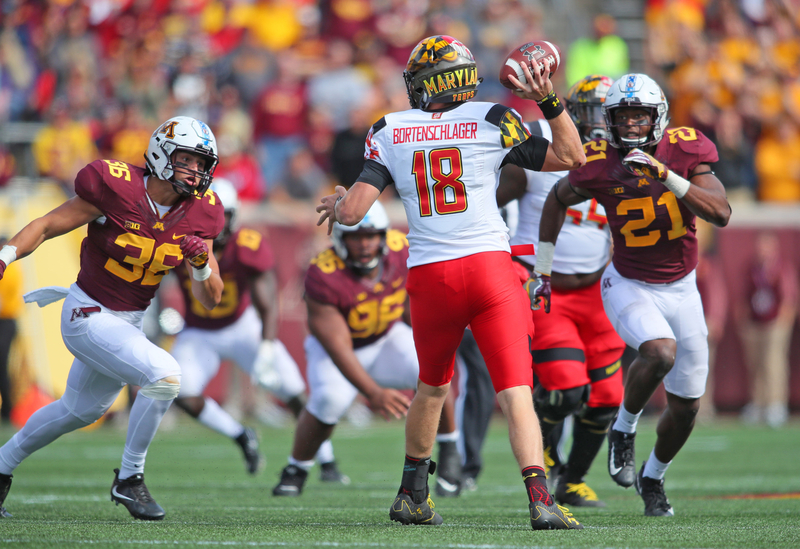 Minnesota has completely shut down teams in the second half previously this season, but the Terps were able to be the first to break from the constraints of a tough Golden Gophers defense. In Maryland’s last game, junior wide receiver D.J. Moore tied former Terrapins receiver Darius Heyward-Bey in career touchdown receptions (13), placing him fifth on Maryland’s all-time list. In Saturday’s matchup, he tied Stefon Diggs for fourth on the all-time list (14). 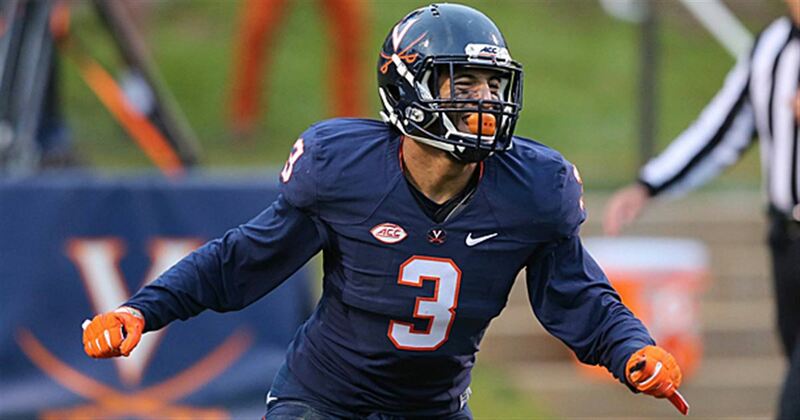 Moore caught eight passes for 90 yards and a touchdown. The Terps will take on the Ohio State Buckeyes in Columbus, OH. The game will be on FOX at 4 PM.